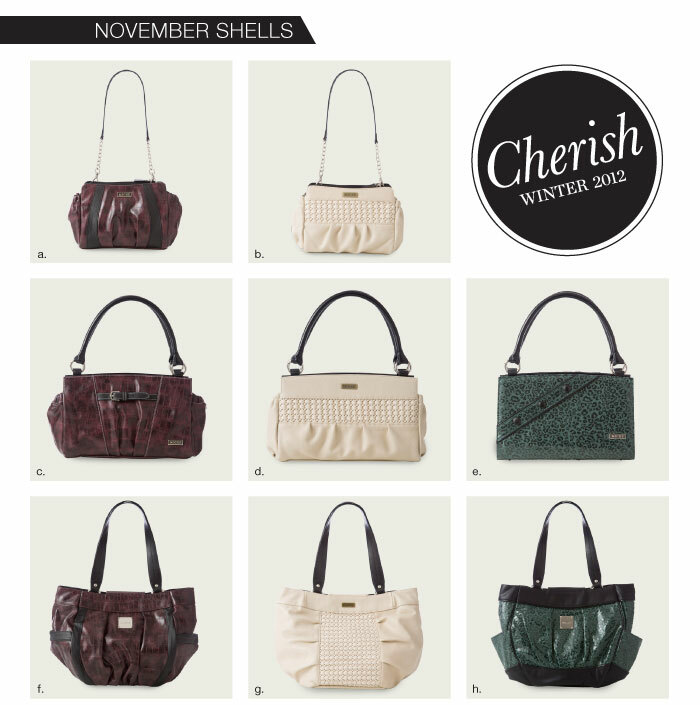 Welcome Miche November 2012 Shells, Accessories!! 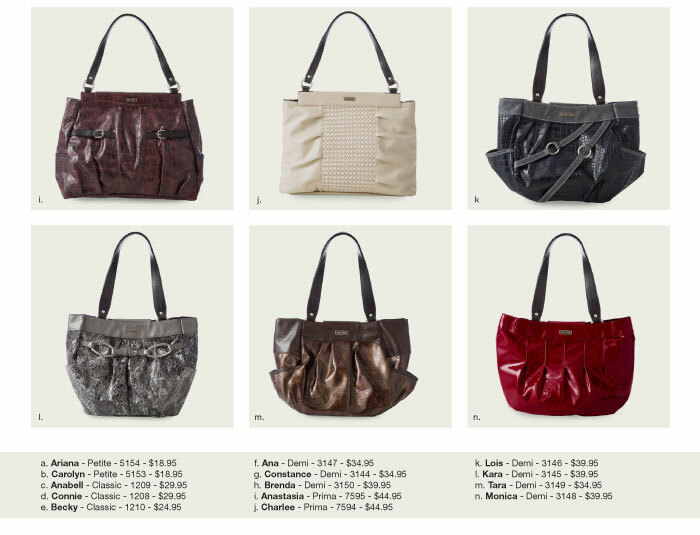 | Sophisticated Diva ~ A.K.A. Along came Polly!